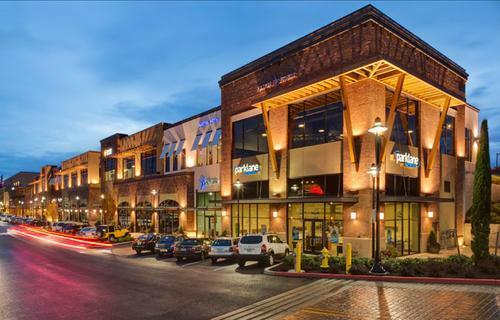 West of Portland and East of Hillsboro, Beaverton is a thriving component of the metro with diverse offerings in industy, transportation options, and local activities. 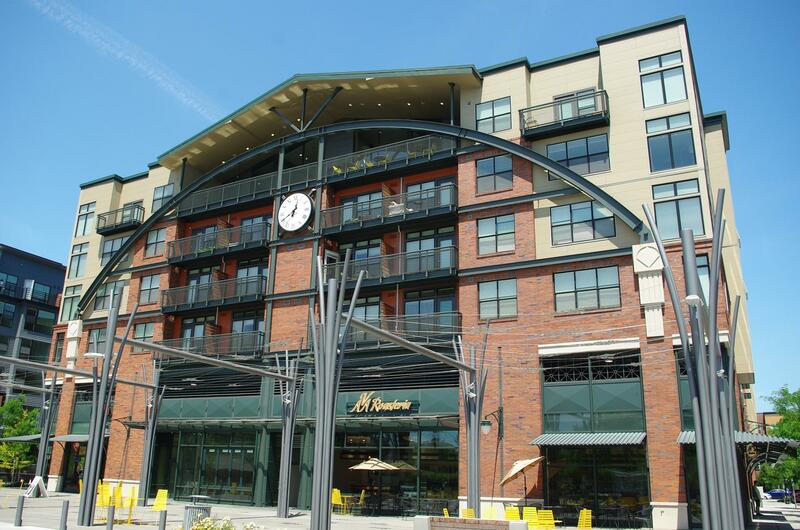 A vibrant neighborhood in south Beaverton, Progress ridge is a destination of its own! 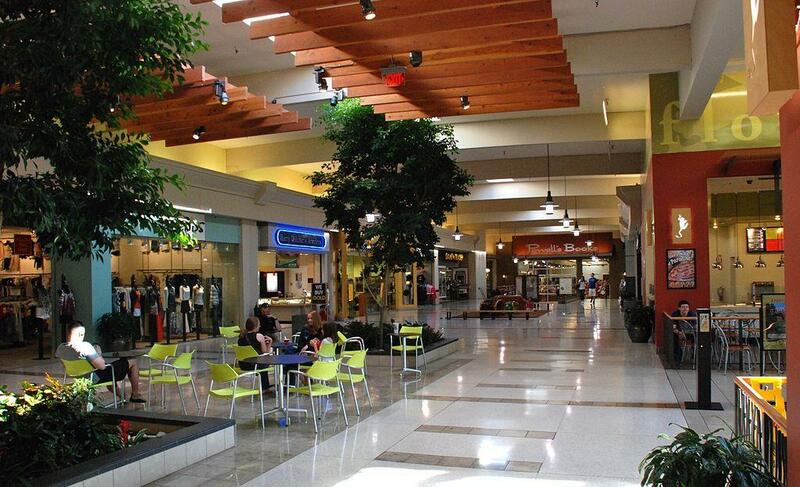 Greenspace and a dense shopping center offer comfortable family living and entertainment practically next door. The business environment in hillsboro is continuing to prove advantagious for large and small operations, with substantial public offerings and community-led events. 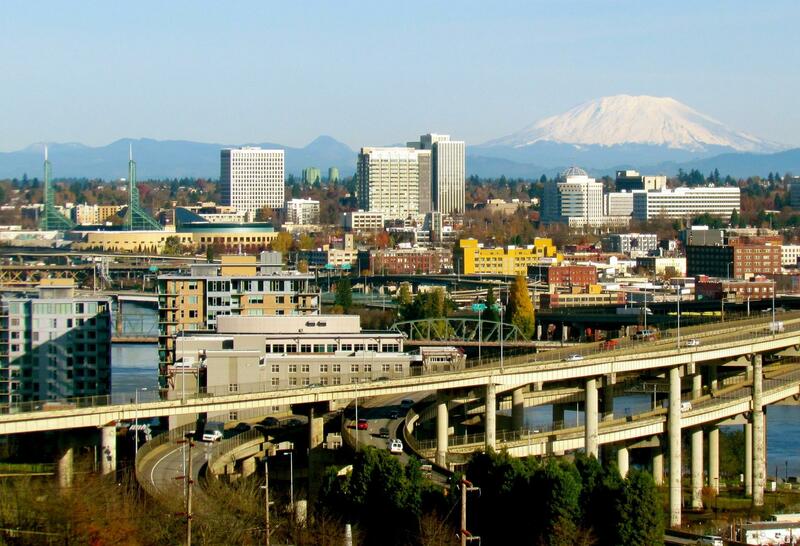 Portland is maintaining its reputation as a hot location for the housing market; exceptional locations and a variety of home styles make for some beautiful urban lifestyles.